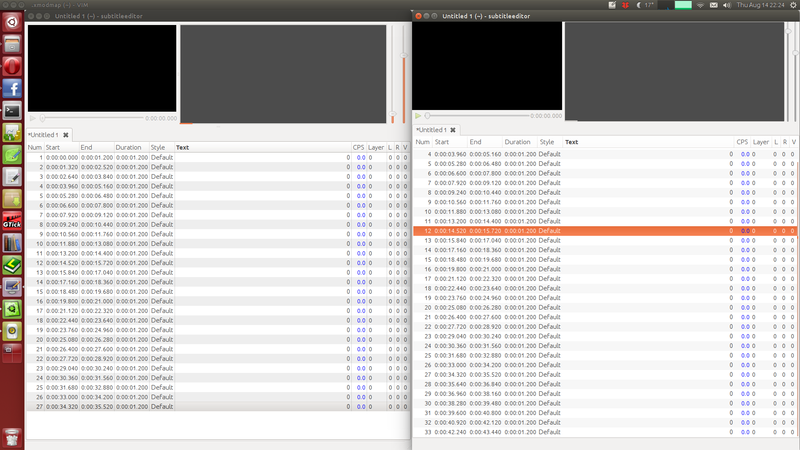 In tree view, there is no vertical separation between columns in GTK 3 (see screenshot, on the left is the same application with gtk2 and on the right with GTK3). Is that a bug or a design decision? There are vertical separation in the headers of those columns, which looks a bit weird. If this bug is still a problem, please provide more information about how to reproduce it. This indeed is still a problem. I see my previous screenshot was misleading. Please see how the lines in the treeview in this screenshot are all in one colour. It makes the application harder to use.